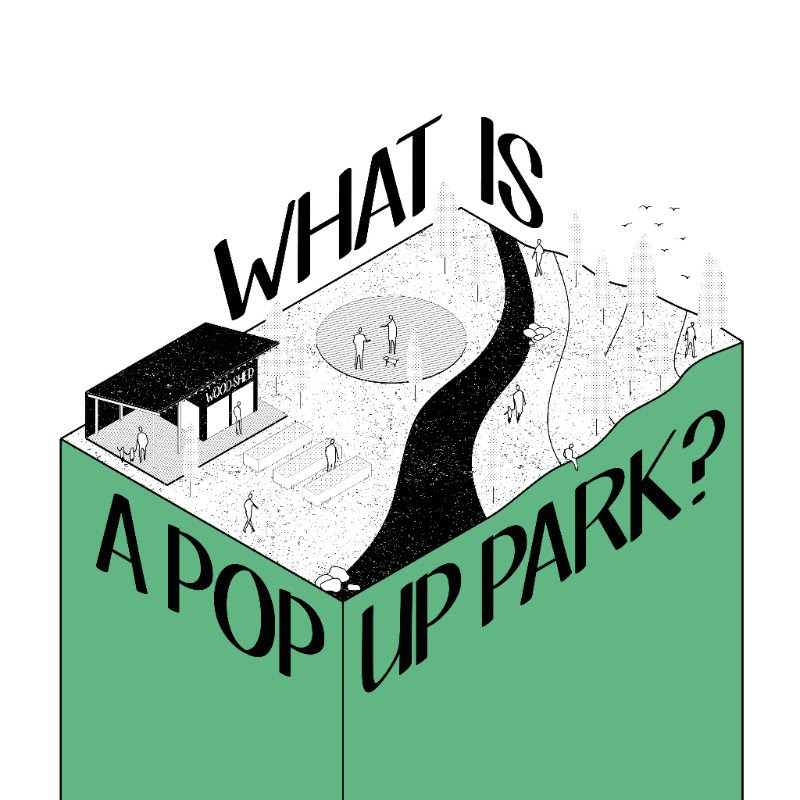 YK Pop-Up Park Competition Launch – You’re Invited! Yk Pop-up Park Competition Launch - You're invited! Ecology North, in partnership with the City of Yellowknife, is pleased to announce an exciting project taking aim at improving public spaces in our downtown core this summer. Yellowknife Pop-up Park is a challenge to the community at large to get creative and transform the unused lots between the Gold Range Hotel and Raven Nightclub into a temporary park. Community groups and individuals are encouraged to dream big and submit their ideas on what should be included in Yellowknife's new park. We are looking for looking for local sponsors to help sponsor individual plots and to improve the park's landscaping. For more information on how to get involved, contact Thevishka at thevishka@ecologynorth.ca or call 873-6019. Full details on the vision behind Yk Pop-up Park, as well as the competition for prize money and support to create an installation, will be revealed tomorrow at a launch event, to be held on site over the lunch hour. When: Tuesday, June 19, 2018, 12:15 p.m. to 12:45 p.m.
Where: The empty lots between the Gold Range Hotel and the Raven Nightclub on 50 St.
Why: Yk Pop-Up Park encourages community groups and individuals to use their creativity to create a positive public space in what is currently unused empty lots in the city's downtown core. Bring a lunch and join us in our park-to-be and be a part of the discussion.